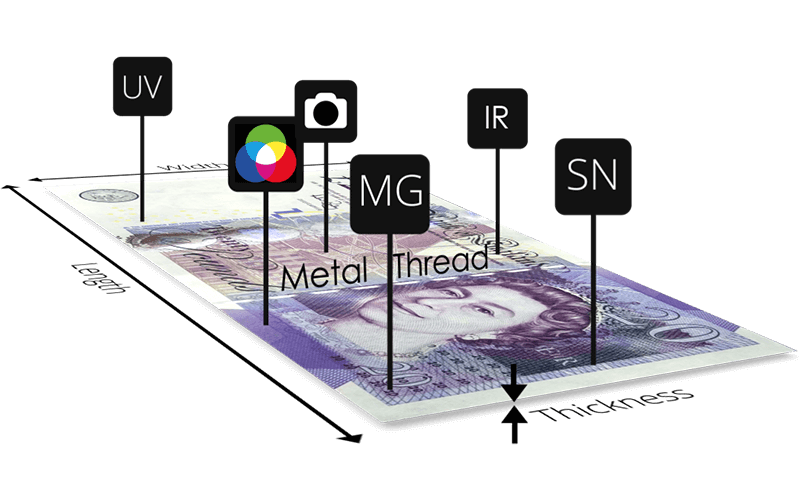 Verifies banknote security features with 10 counterfeit detections. Automatically rejects counterfeits into the rejection stacker. USB and SD card currency update ports. Printer port. RS-232 port. Why you’ll love the NC70? 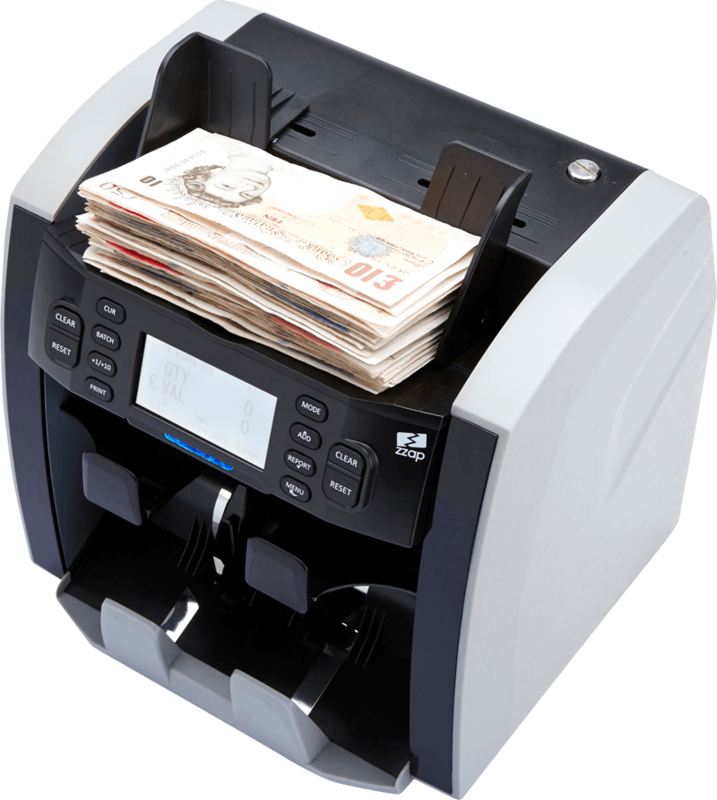 The NC70 is the ultimate professional-grade banknote counter. 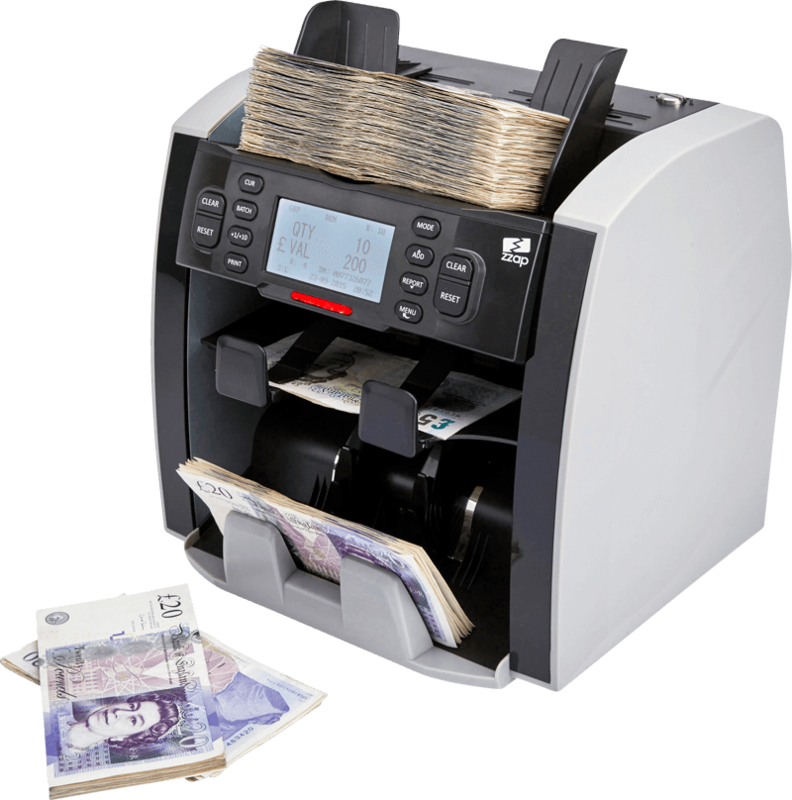 Alongside key features such as mixed denomination value counting and 100% accurate counterfeit detection, the NC70 can also sort banknotes by face, orientation and denomination. 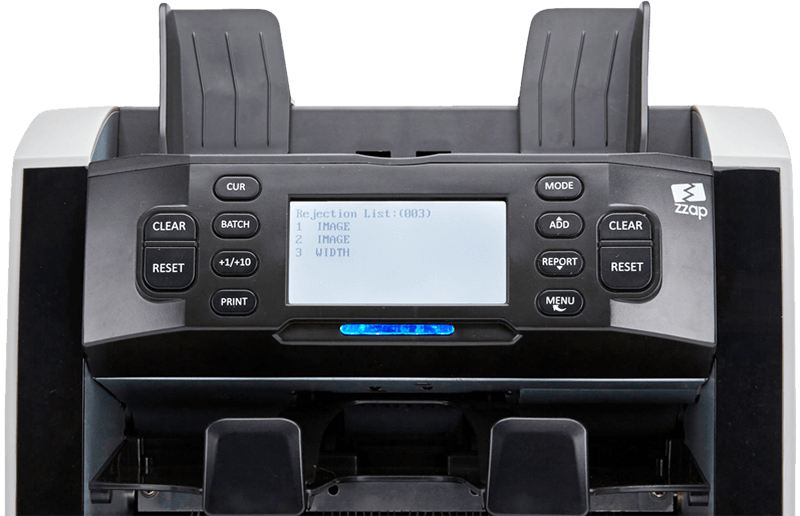 Designed for high-volume use and fast error-free counting, the NC70 can breeze through even the most demanding tasks. Incorporating CIS technology and a unique dual-stacker design, the NC70 can perform high-speed non-stop sorting. Batch counting allows you to quickly prepare bank deposits, count reports can be viewed and saved on your PC and even banknote serial numbers can be recorded. The NC70 has made counting simple. 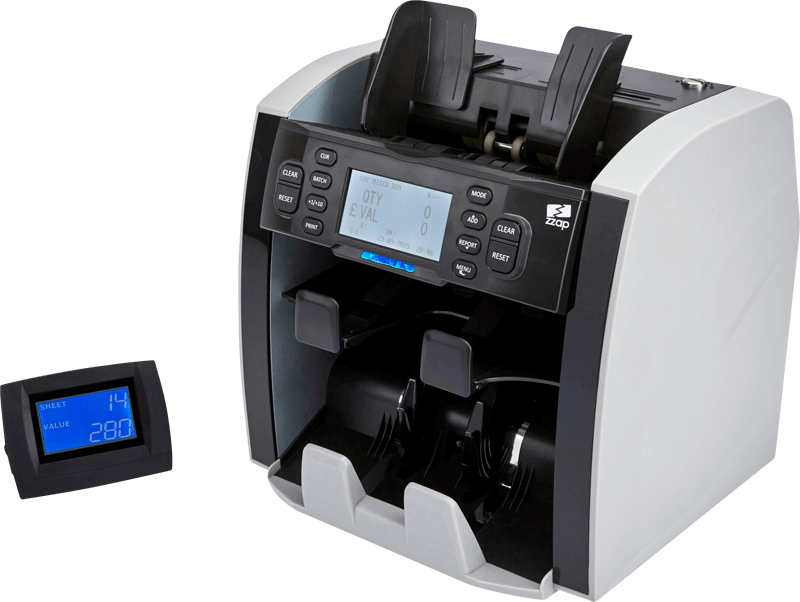 Simply place your unsorted (or sorted) banknotes on the hopper and press start; the NC70 will display the total value & quantity counted and also reports the total value & quantity counted per denomination. The NC70 has 8 default currencies installed however other currencies can be downloaded (other currencies on request). The NC70 CIS technology enables it to value count even the most advanced currencies. Thanks to its three sorting modes, the NC70 can quickly sort your banknotes into their separate denominations with the banknotes facing the same way and in the same direction. 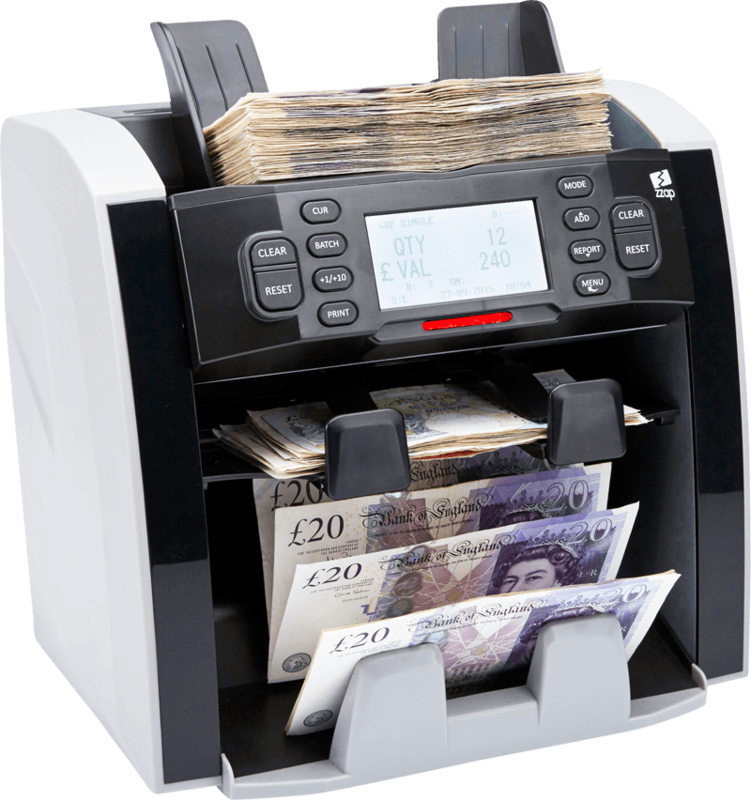 Ideal for preparing bank deposits and cash drawers. Denomination sorting: Sorts one denomination into the stacker. All other denominations are rejected into the rejection stacker. 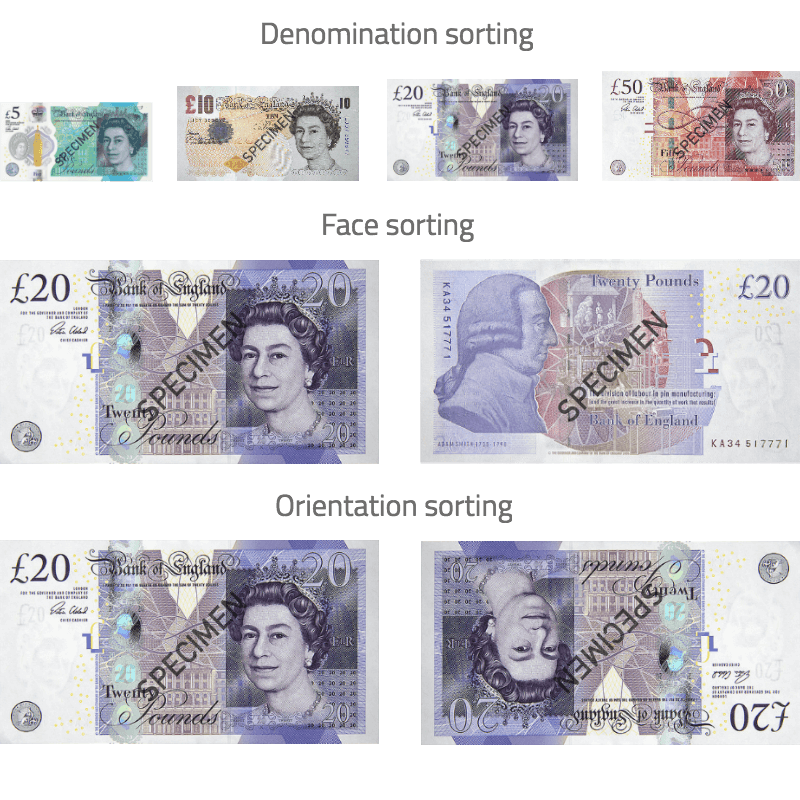 Face sorting: For single denomination (sorted) banknotes. Banknotes that are facing up are sorted into the stacker. Banknotes that are facing down are rejected into the rejection stacker. Orientation sorting: For single denomination (sorted) banknotes. Banknotes with the correct orientation are sorted into the stacker. Banknotes that are upside down are rejected into the rejection stacker. 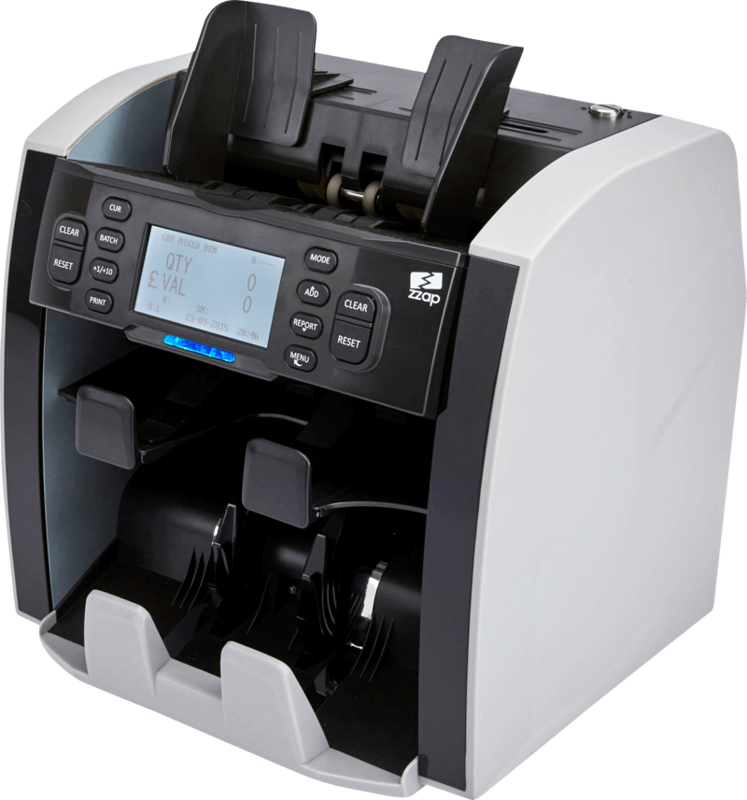 The NC70 accurately counts at high speed (1,200 banknotes per minute), allowing you to eliminate human error, simplify your cash handling process and save time. The NC70 batch counting function allows you to count your sorted (single denomination) banknotes into batches. Simply input your desired batch quantity and the NC70 will automatically pause counting each time it counts that quantity. 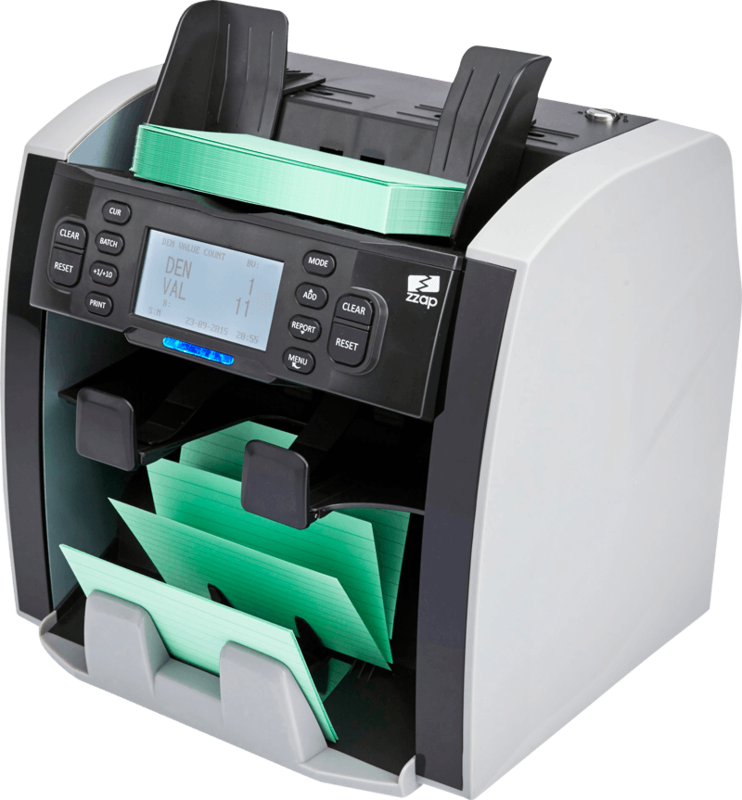 Perfect for quickly preparing bank deposits and cash drawers. The NC70 will also automatically reject any rogue denominations into the rejection stacker. 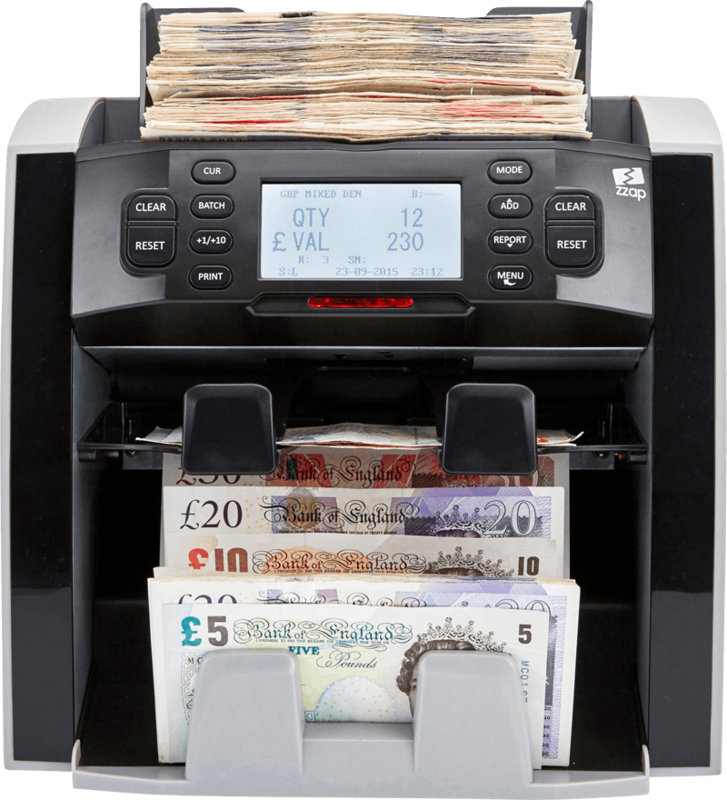 The NC70’s add function allows you to add different stacks of banknotes together. Ideal for keeping track of the total counting result across individual runs. The NC70 is one of the few machines that can value count your unsorted (mixed denomination) banknotes into batches. Simply input your desired batch value and the NC70 will automatically pause counting each time the batch value is reached. The NC70 automatically verifies your banknotes so you don’t accept worthless counterfeits. No manual checking means no time wasted and no customer confrontations. 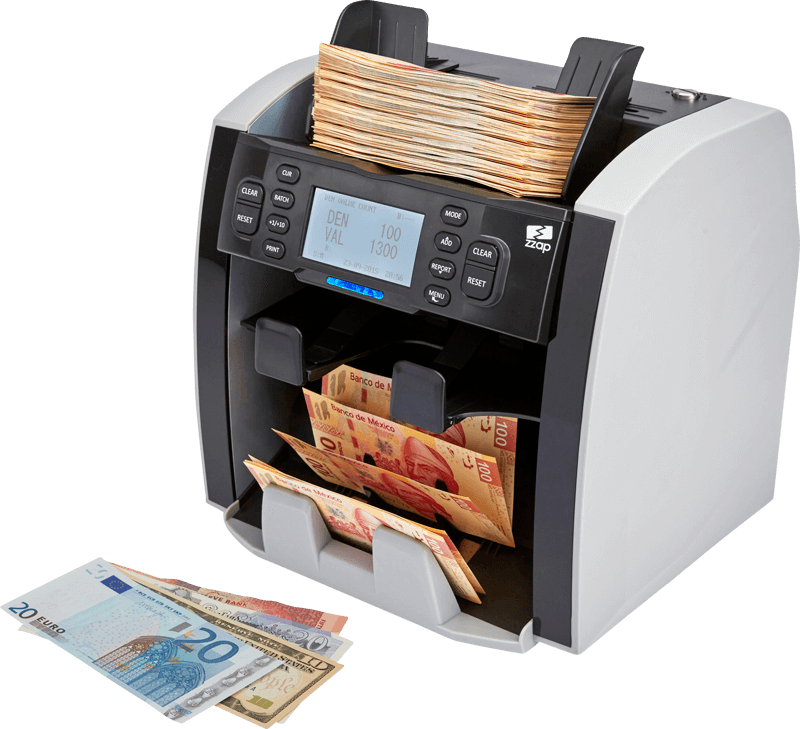 If a counterfeit is detected the NC70 automatically rejects the banknote and thanks to its dual stacker design it doesn’t even need to stop counting. After counting, the NC70 can report the reason why each banknote was rejected. *Tested by the Bank of England. We know the NC70 (or any other value counter) doesn't value count unsorted (mixed denomination) banknotes for every currency. So as a compromise, for other currencies we designed a calculator function. 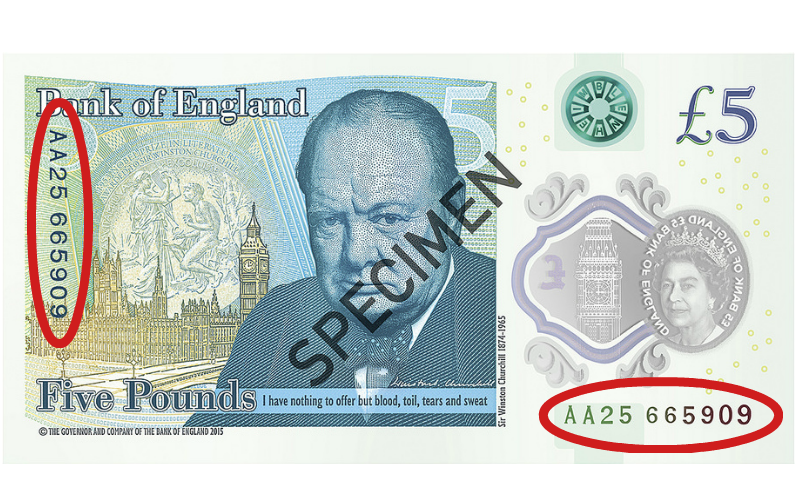 Simply input the denomination of your sorted (single denomination) banknotes and the NC70 will count the total value (with up to 4 counterfeit detections). No manual calculations, no time wasted. The NC70 uses two advanced CIS sensors to scan and record the serial number on each banknote. 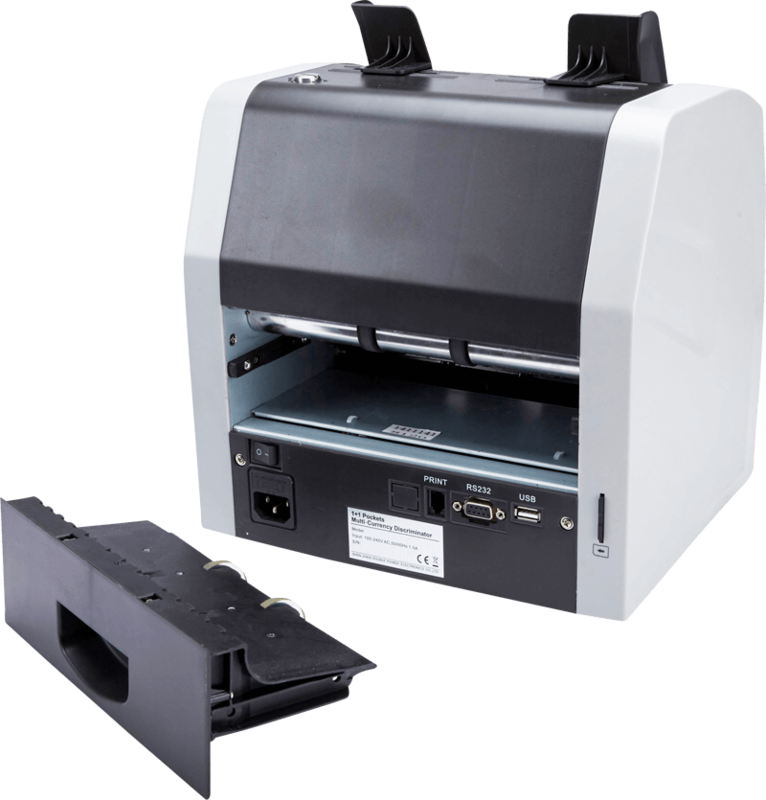 The full detailed list of all the scanned serial numbers can viewed, saved and printed on a PC. Serial numbers are useful for financial records and when you need an audit trail. Need to value count other currencies? New banknotes issued? No problem. 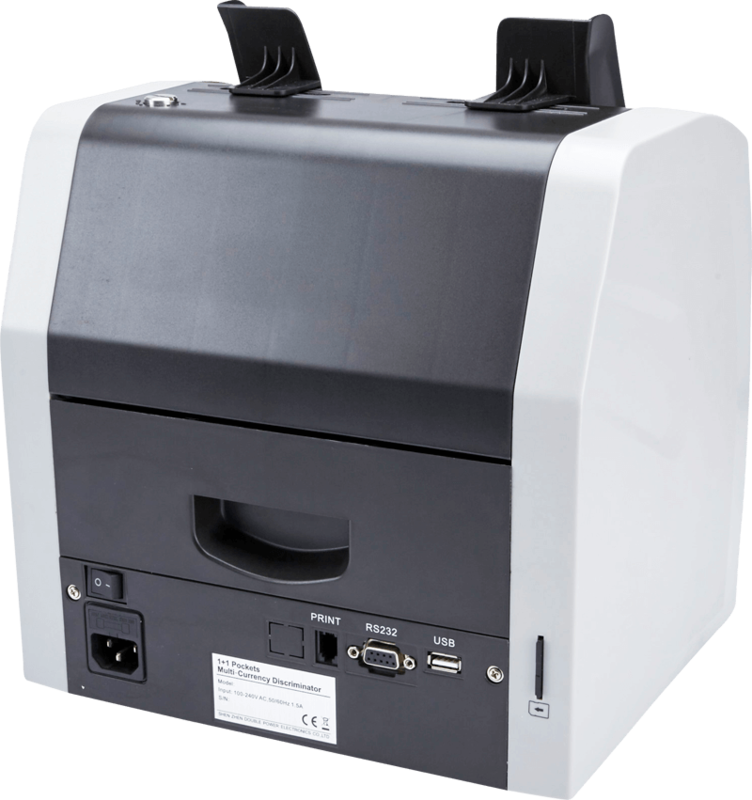 The NC70 has integrated USB & SD card currency update ports so you can easily download currencies and updates. Downloading via the SD card is particularly useful since a PC is not required at the location. ZZap provides all currency updates free of charge. To make your administrative task even easier the NC70 can automatically display your full counting report on a PC, which can then be saved and printed. 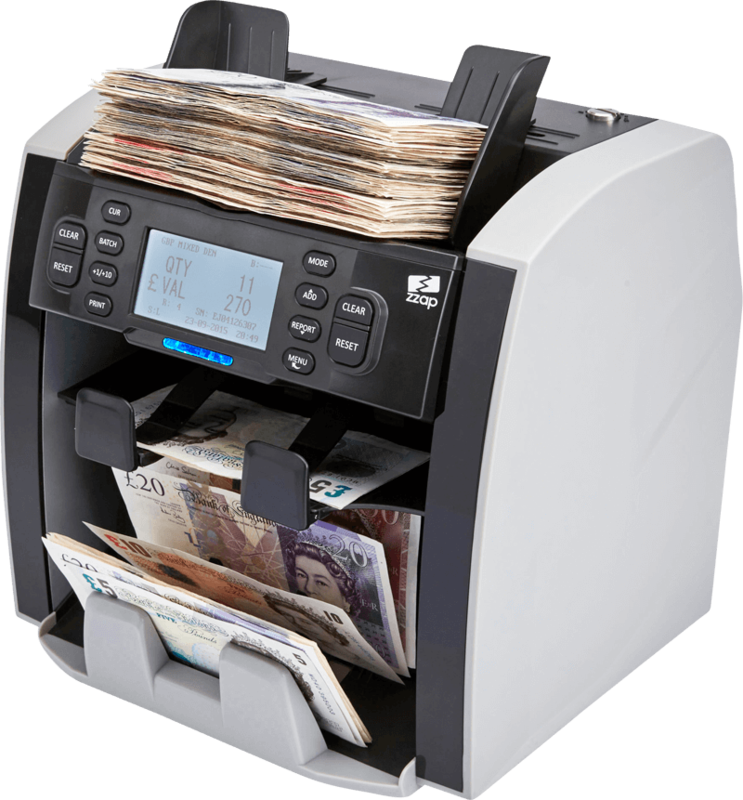 The NC70 features an innovative top loading hopper that's easier to use, has a larger banknote capacity and allows you to add banknotes to the hopper while it runs, for continuous counting. 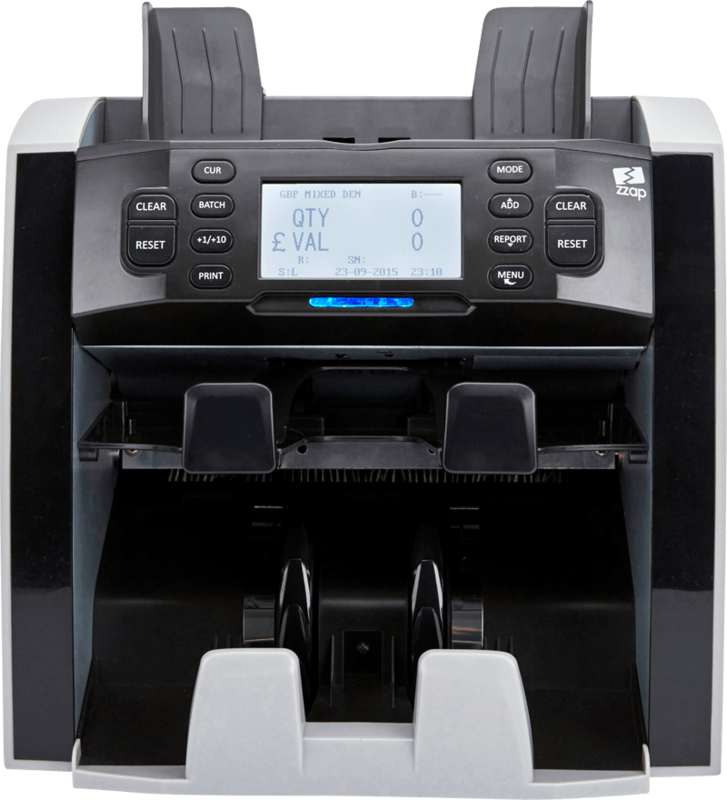 With a dual-user design, large clear LCD display and an intuitive control panel, the NC70 makes counting easy. The crisp LCD displays everything you need to know: the selected mode, the quantity counted and the value counted. It could not be simpler. All counterfeit detections can be turned off at the touch of a button, turning the NC70 into a universal counting machine that can count vouchers, coupons or tickets (depending on size).